2018 is set to be another big year for the smartphone-war to rage on, with all the manufacturers once again bringing out their big guns to one-up one another. 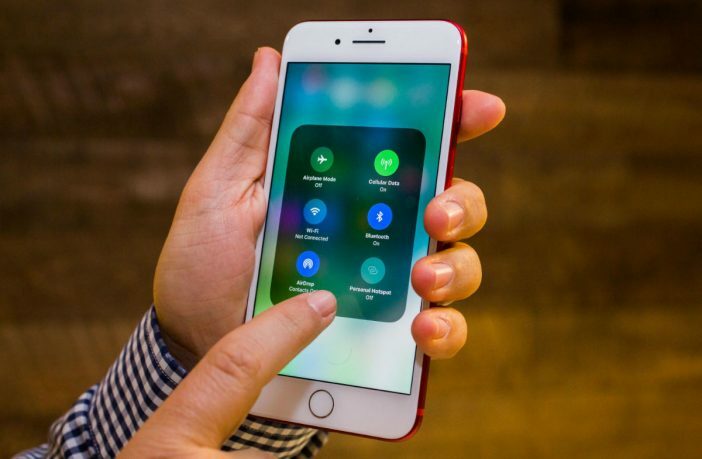 Apple is said to be lining up some huge revelations for their next iPhone entries; and here’s what we know so far about what’s to come from the Cupertino-based company. Despite everyone still ogling over the iPhone 8 and iPhone X, reports suggest that Apple will have 3 phones arriving this year: one bigger, one cheaper, and a top-end device to be a successor to the iPhone X. The rumours suggest that the larger phone (expected to be called the iPhone X Plus) will be about the same size as the iPhone 8 Plus, but with an extra inch of display thanks to edge-to-edge design. Regarding the iPhone XI (not a confirmed name, but highly likely), it’s said that Apple is planning to use next-generation A12 processors and will continue to include stainless steel edges, and will further stick with the glass back which has found itself on all upcoming flagship devices. Yup, glass is so hot right now. And of course, Apple is expected to announce a “cheaper” model of the next iPhone, but what exactly it will include is up for debate – will it be the next version of the iPhone SE or something more along the lines of Apple’s more-affordable and stripped-down iPhone C range? Another option is that a low-end version of the iPhone X will be available, cutting some of the top-tier features to reduce the cost, aligning it more with the iPhone 8, albeit at an even lower price-point. Time will tell, but we’ll have to wait for that time to roll around when Apple announces all the official details in late 2018. Shop iPhone products and accessories here; and if you want to check out some more deals and sales on handy tech and gadgets, check out what Pricecheck has to offer!